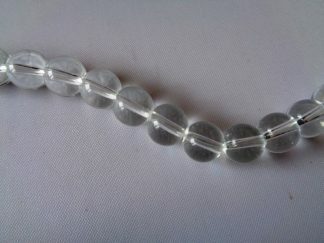 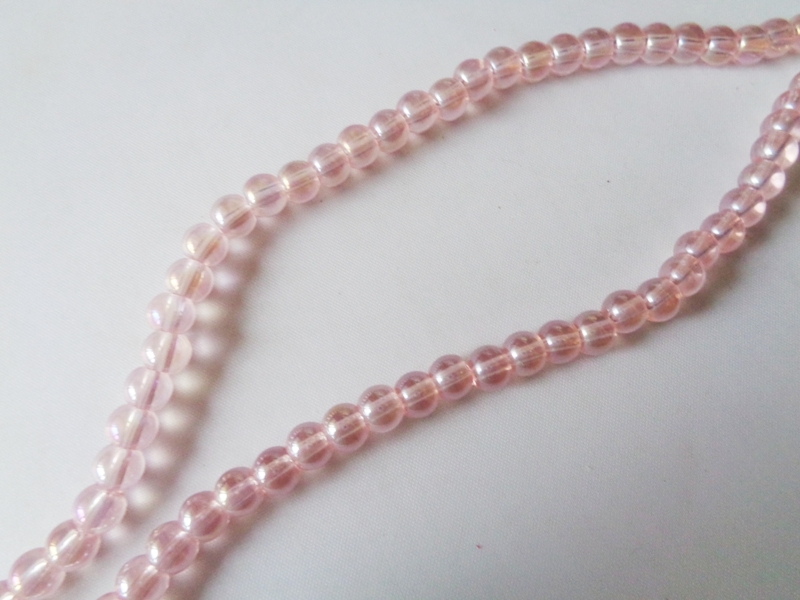 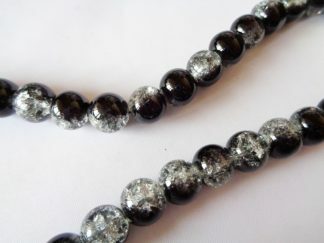 80cms strand of 6mm CrystaLine round glass beads in a gorgeous pink colour with an aurora borealis coating. 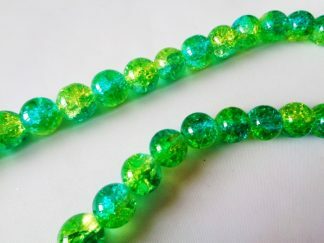 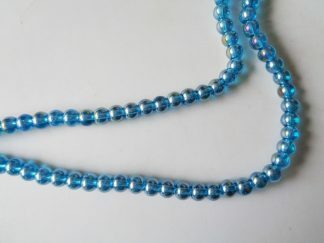 Strand contains approximately 130 beads. 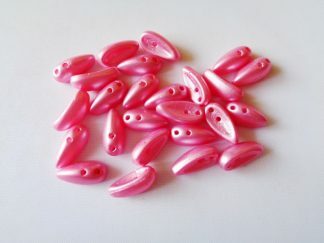 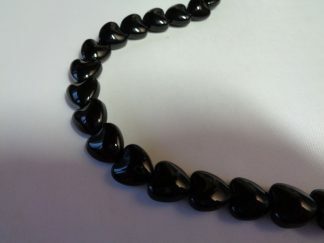 Perfect for all kinds of jewellery making projects.